Hello! From the Canadian Wildlife Federation. 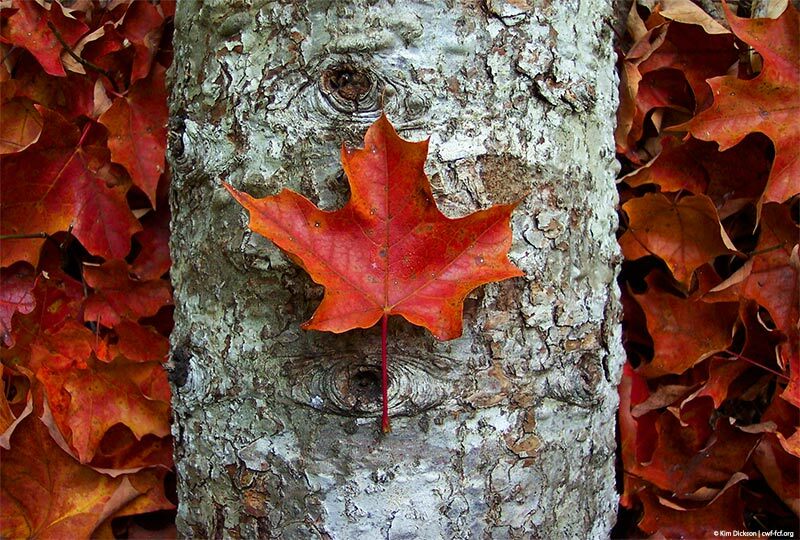 Discover the historical and wildlife uses of Canada’s native and iconic maples. 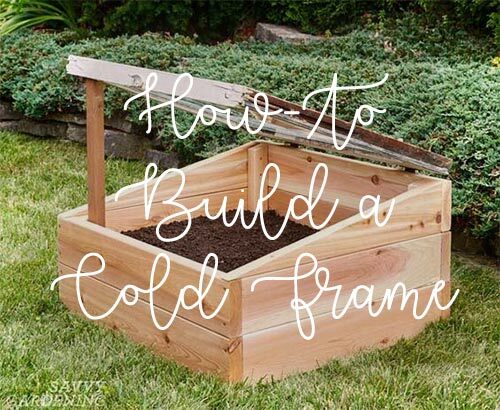 Learn how to extend your growing season with a cold frame. 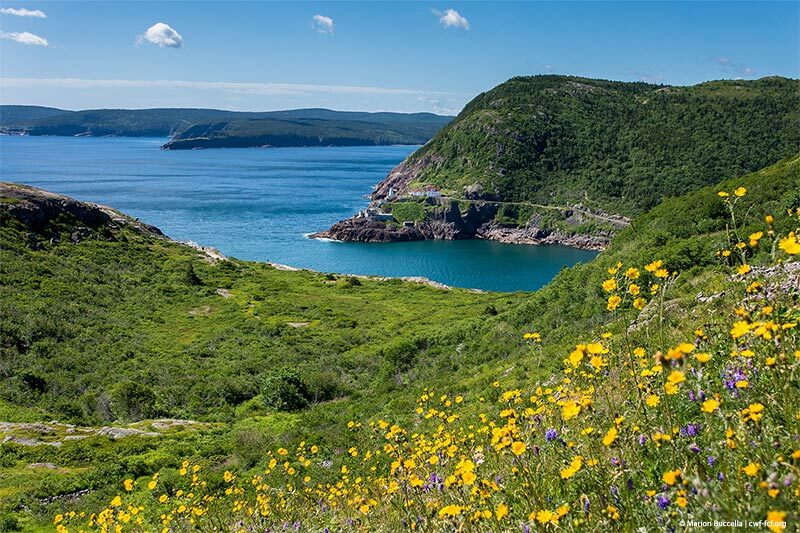 Here’s a snapshot of breathtaking Signal Hill in St. John’s, Newfoundland by Marion Buccella, ON, Photo Club Member. Your natural gardening practices help keep these and other wild wonders pristine for us all to enjoy. This month’s wildlife-friendly certified garden is the home of Margaret Black and her daughter Emily. They have been supporting local and migratory animals for years with fundraisers and volunteer time. At home, they kept wildlife in mind by providing food, water and shelter in a pesticide-free environment. 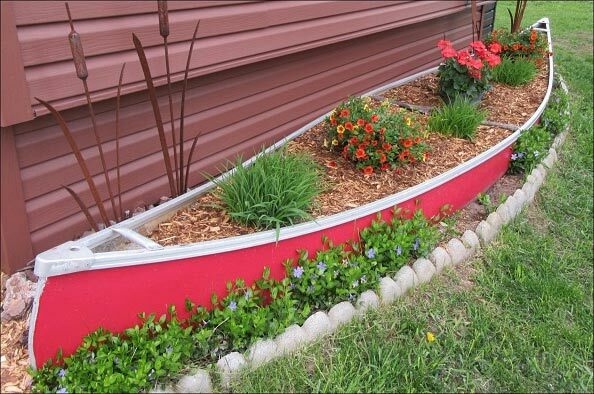 Visit their webpage for photos and ideas. 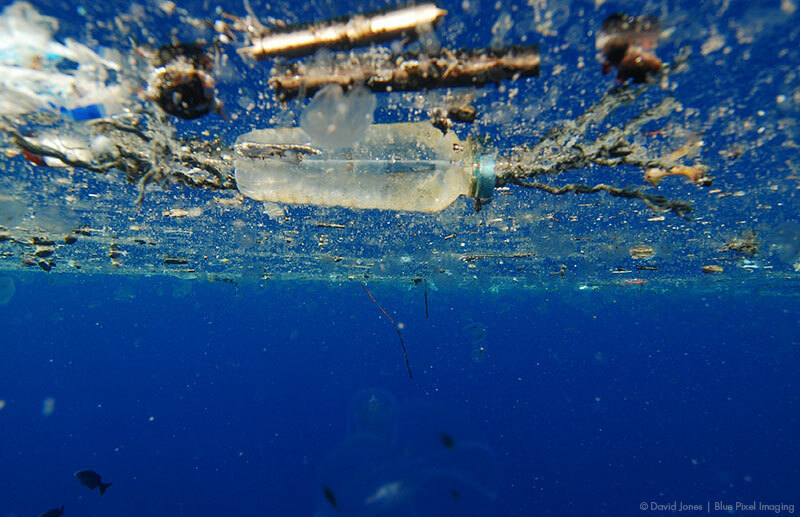 There are an estimated 5 TRILLION pieces of plastic in the ocean worldwide, with 8 MILLION metric tons added to the ocean each year. We encourage you to fill in and sign our Plastics Reduction Survey petition designed to urge the Government of Canada to continue to address this issue and further move Canada away from single-use plastics. 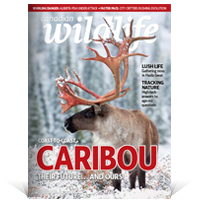 Pick up the September / October issue of Canadian Wildlife to learn all about the iconic Canada Moose. You’ll also get a better understanding of the arachnid brain and find out about the hogs running wild on the Prairies. Canada’s nature selfie is underway. Don’t miss our Bioblitz Canada 150 events in September and October! Will you join in? Adopt-a-Bat and help support the species in Canada. The Little Brown Bat adoption kit is a wonderful symbolic gesture and a great Halloween gift. Let someone know you care about Canadian wildlife and celebrate this important species with this adorable toy. Get your bat - before they fly away! Did you get your 2018 Canadian Wildlife calendar? 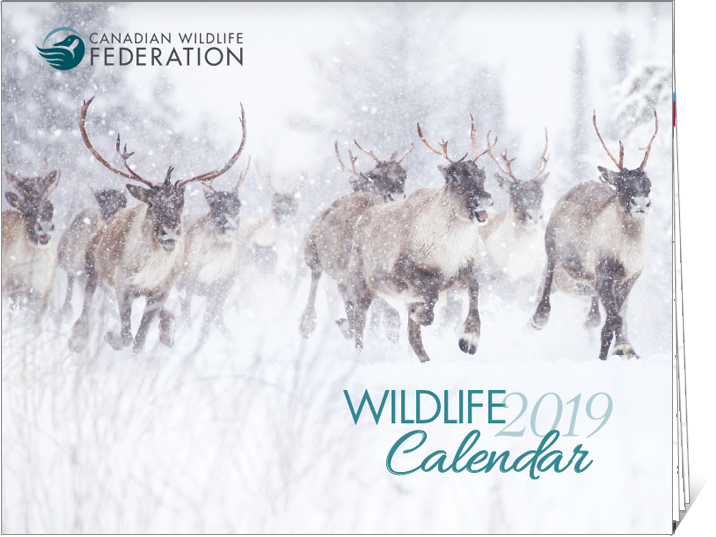 Sign up to receive your FREE 2018 CWF calendar! *While quantities last! Register today to order your calendar now. Reflections of Nature Annual Photo Contest - Closes Oct. 15! A Picture is worth a thousand words. We prefer a photo that leaves us SPEECHLESS.